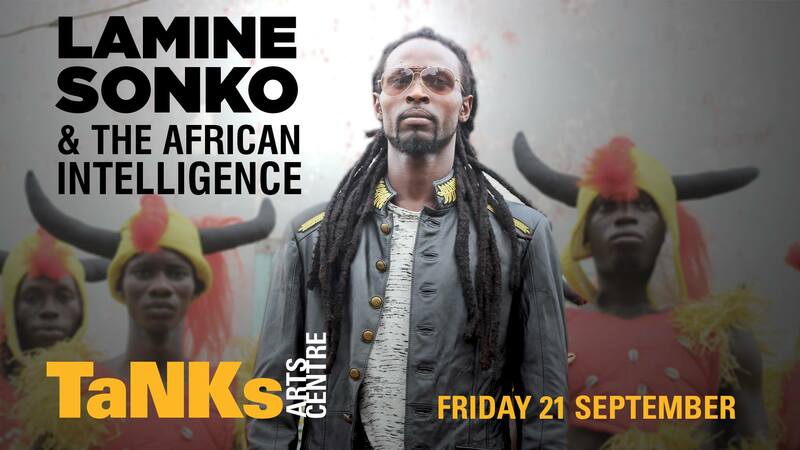 After bursting onto the Australian music scene back in 2014, Lamine Sonko & The African Intelligence, have become known for their crowd-stopping performances and big band sound of new wave future rhythms direct from West Africa. The band is fronted by the charismatic Lamine Sonko, one of Australia’s most accomplished African artists. Praised for his compelling melodies and distinct percussive blend of the traditional and contemporary, Lamine is modernising West African music while maintaining the essence of ancient sounds and stories. Through The African Intelligence, Lamine brings together the different styles of afro-beat, afro-classical soul, reggae and funk. This 10 piece ensemble has become firm favourites in festival line-ups, including their recent WOMADelaide appearance with reviews describing their show as 'brimming with optimism and conviction in a circus of song, dance and social comment'.